Gionee is producing some good battery life handset. After Gionee Marathon M5, company has added yet another variant in the M5 series and it’s named as Gionee M5 Enjoy. Today company has also launched M5 Plus smartphone as well. 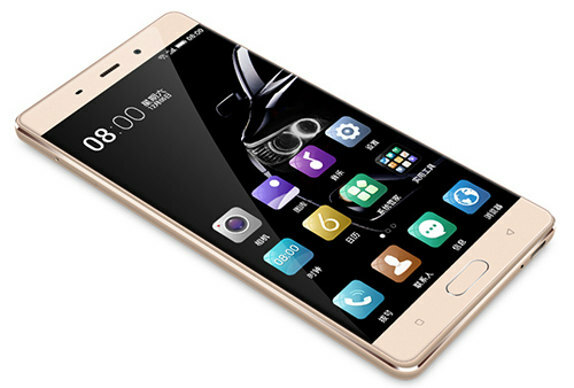 The Gionee M5 Enjoy comes with 5.5 inch HD display and powered with Mediatek quad core processor with 3 Gigs of RAM. Gionee M5 Enjoy is priced at Rs 1999 Yuan or US $ 309 or Rs 20455 in India. 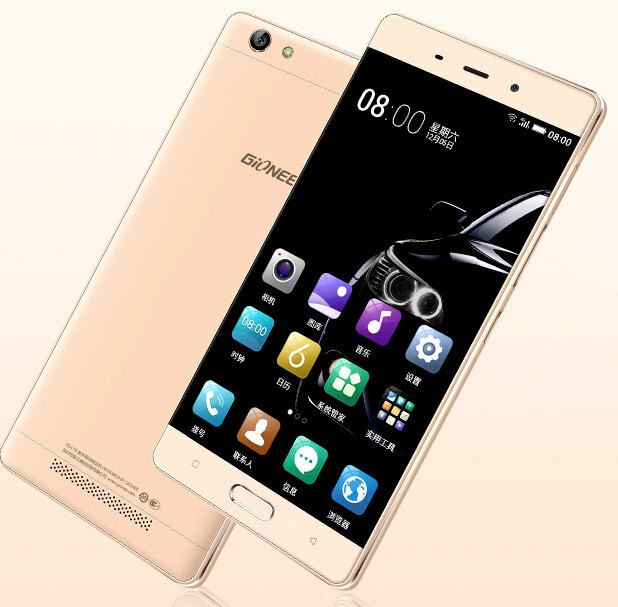 It will be available for order at Gionee Online store in China from December 25. It will be launched in India and other Asian countries as well but right now no info on it.